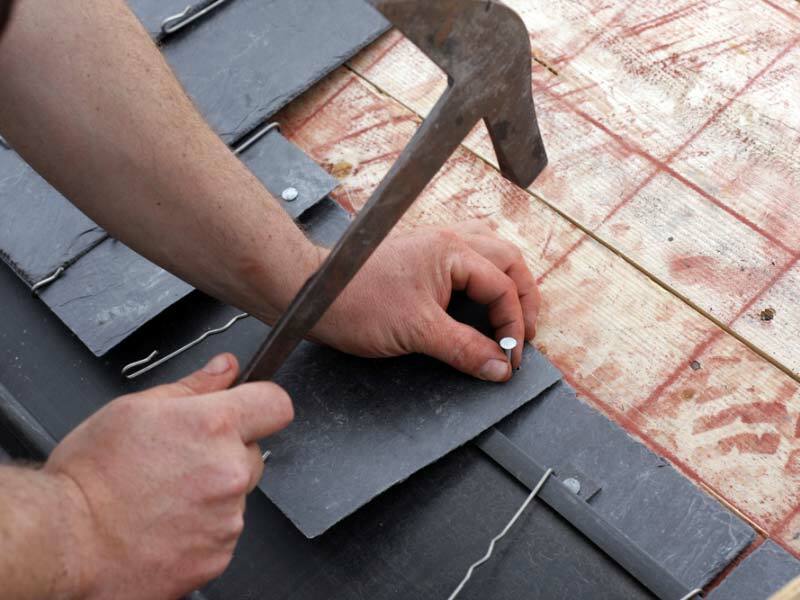 Essex Roofers are specialists in the supply and installation of single ply roofing. 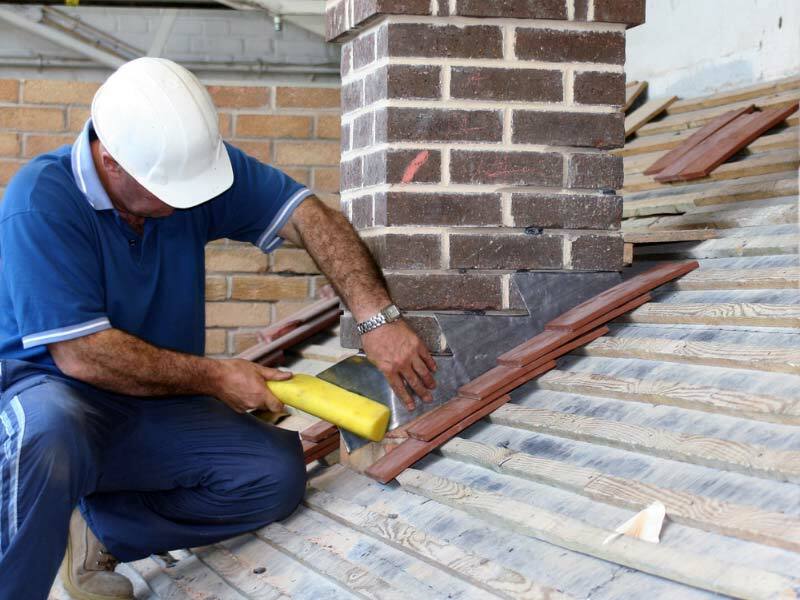 Our contractors are professional trained and qualified to work on commercial and domestic properties. 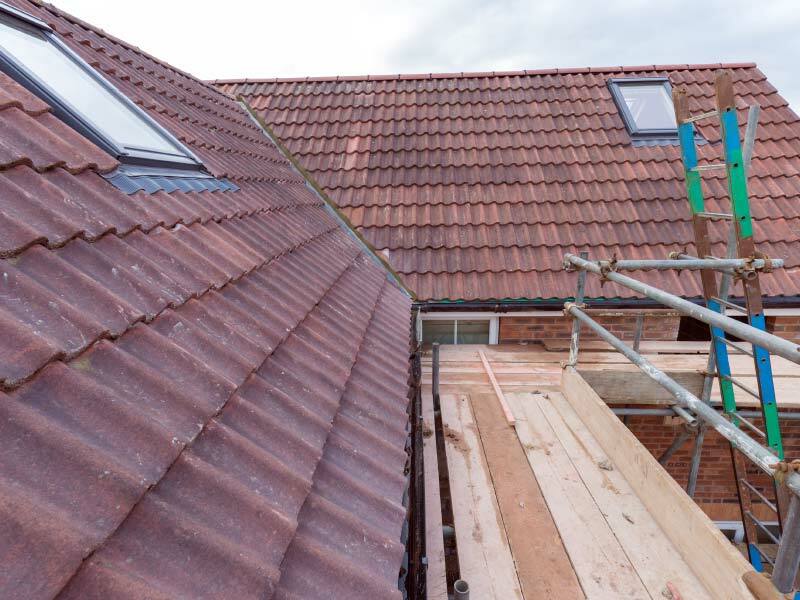 We carry out all our roofing projects in Essex, London and the surrounding counties. 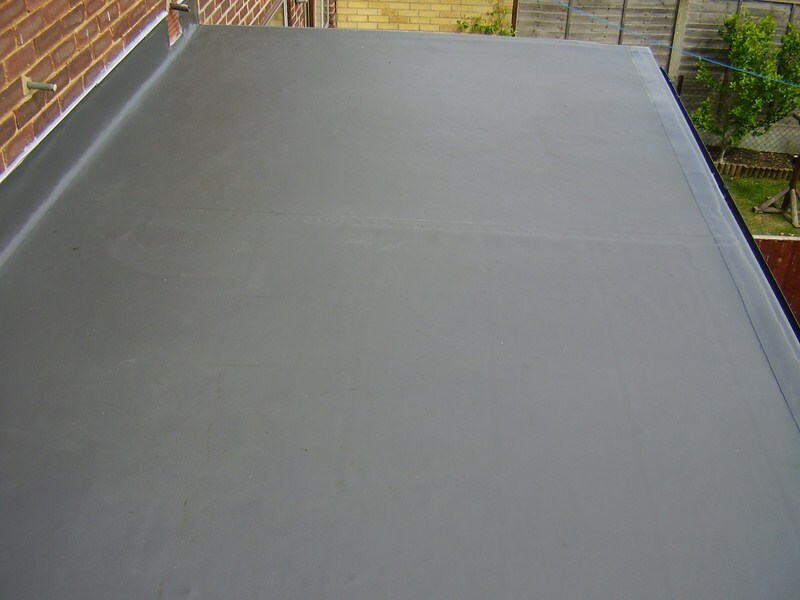 We use high quality roofing membranes that are supplied to us from a variety of well-known operators. This is ideal as it gives each one of our customers a superb choice of waterproof roofing solutions. Our single ply roofs always come with a written 20 year guarantee. The costs are excellent when considering that single ply roofs are proven to last around 50 years. 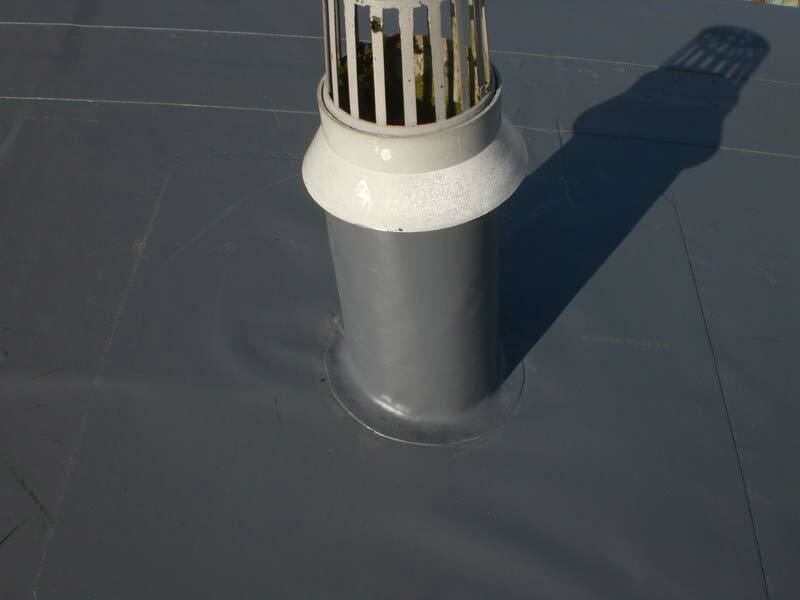 The single ply roof is not susceptible to splitting, cracking and tearing because it is flexible enough to withstand the elements. Our team work hard to ensure that the roof is properly welded to offer a solid waterproof roof that is not prone to leakage. 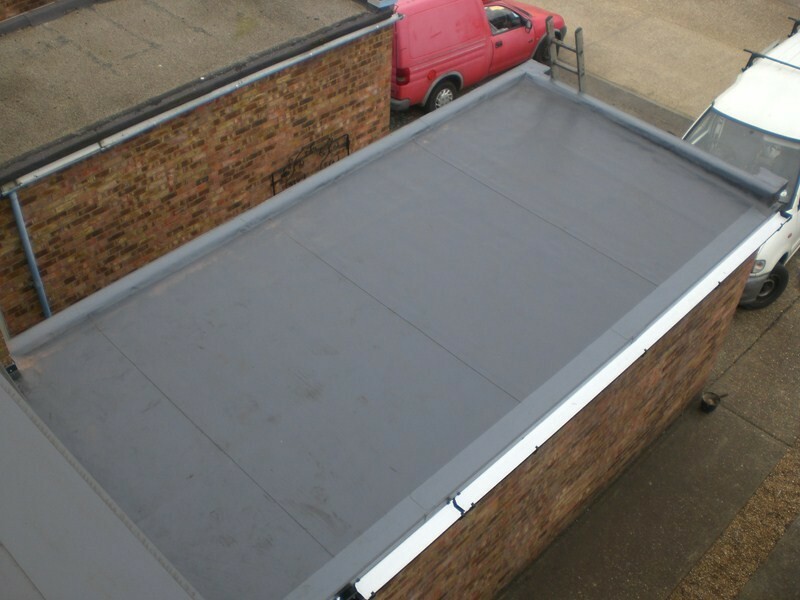 Single ply roofs are easy to install onto garages, roof gardens, porches, outbuildings and other flat roofed properties. 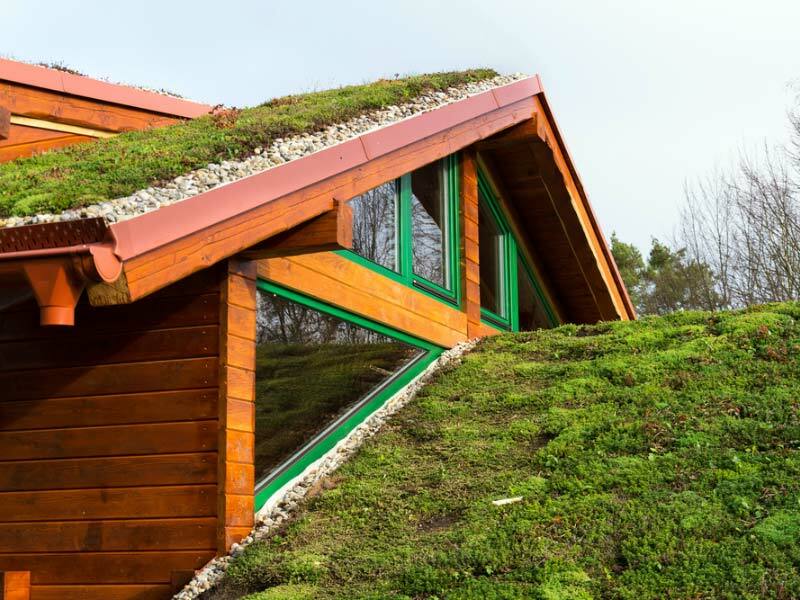 Your new roof will make any of these buildings look great and will certainly make your home stand out from the rest. 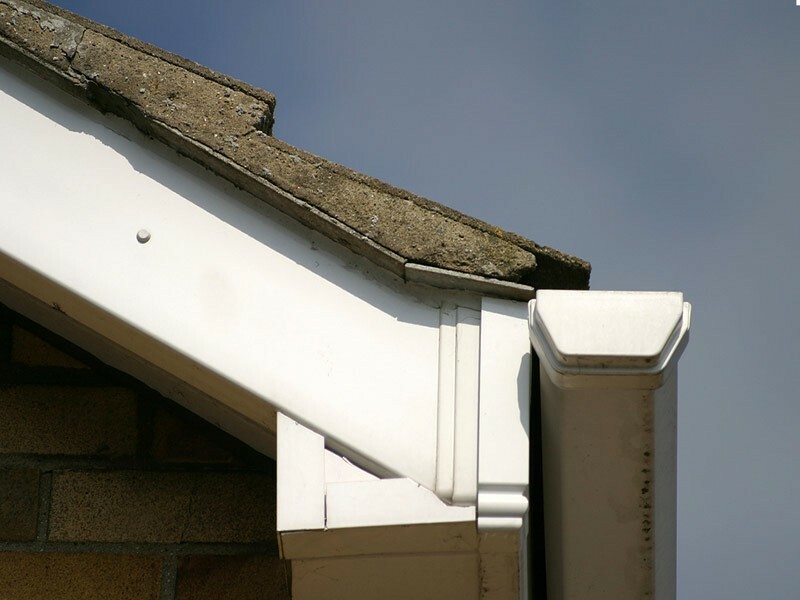 Our single ply roofs offer excellent value for money which is also an added bonus. 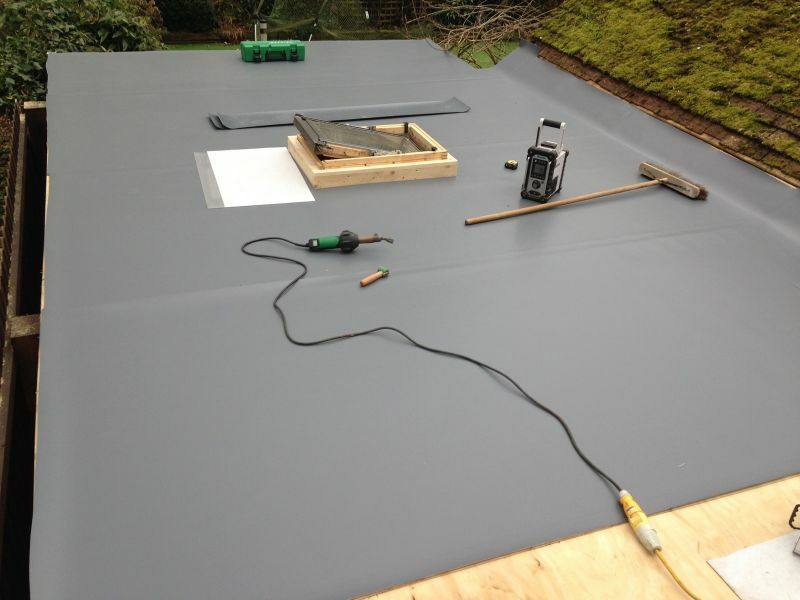 Single ply roofing is made of a single layer of roof membrane. 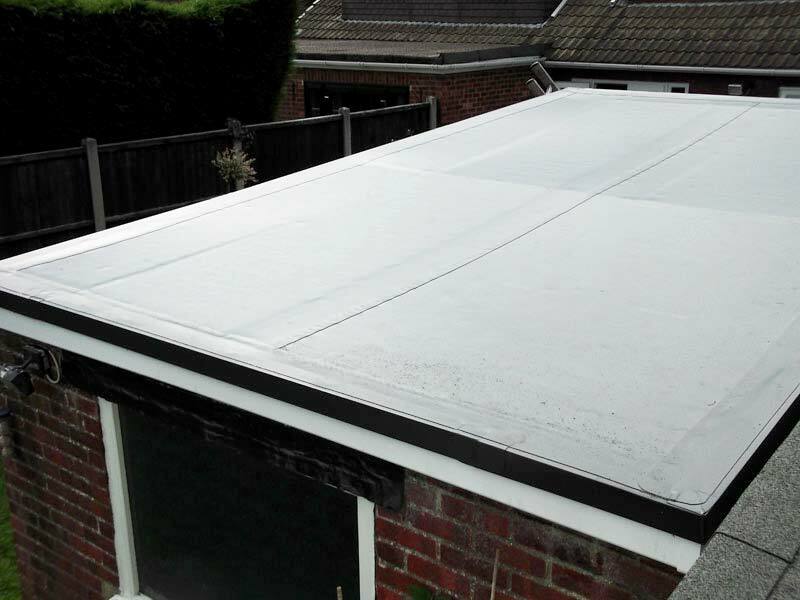 This is made up from thermoplastic materials which help to protect your roof from even the worst weather conditions and climate change. 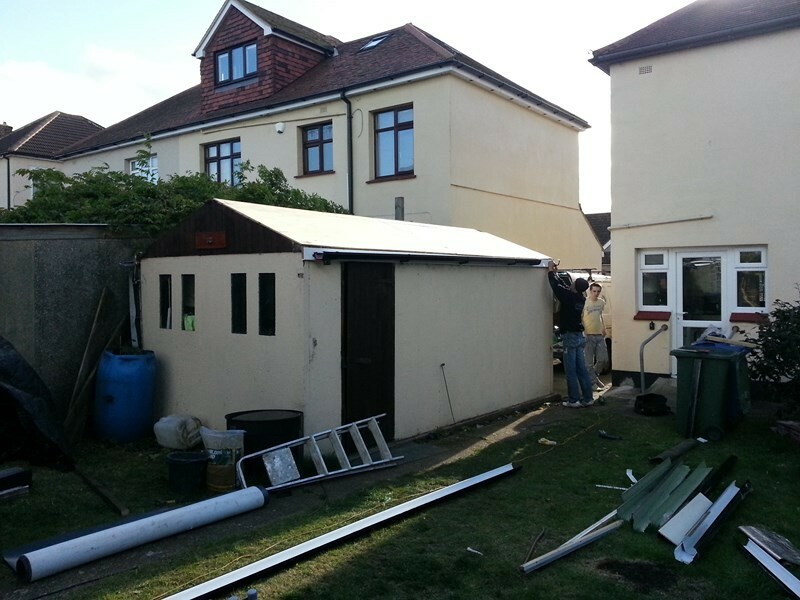 Whether you have a small porch which needs a new roof or maybe you have a large area that is in need of a single ply roof then contact us today for a free quotation or ask for more information about the other services we provide. Essex Roofers shared a post.